Jhiri Jhiri Tumi Bao Lyrics From Samiyana Bengali Modern Album. 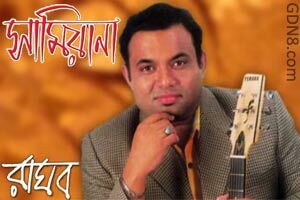 This Song Is Sung By Raghab Chatterjee. Music Composed By Chiradip Dasgupta. Mood Joy And Theme Happiness.